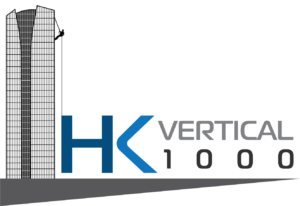 HK VERTICAL 1000 – THE ADVENTURE OF A LIFETIME! THIS IS A UNIQUE OPPORTUNITY TO SUPPORT AN AMAZING NEW FUNDRAISING EVENT FOR OUTWARD BOUND HONG KONG (OBHK) WHILE TAKING PART IN A BREATH-TAKING ADVENTURE CHALLENGE. Following The Success Of Two Similar Events In London By Outward Bound UK, Descent Of The Shard (Video), And The City Three Peaks Challenge (Story), This Is Only The Third Such Event To Take Place In The World And A First For Hong Kong. 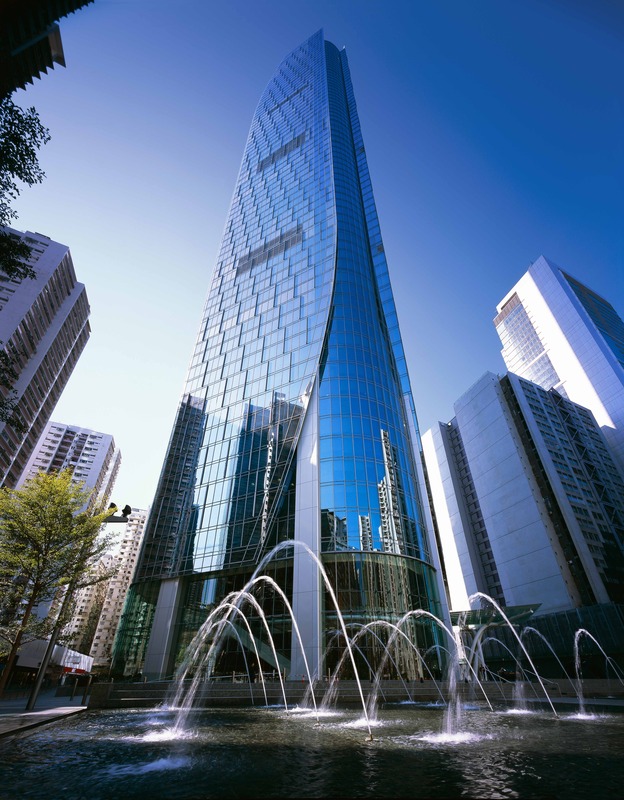 The Same Team Who Designed And Executed The London Events Will Be Here To Help You Achieve This Incredible Descent On The Iconic One Island East Building. The technical nature of the event means it is strictly limited to forty people and we expect the ropes to sell out fast. Because of this, we will require participants to make a substantial financial commitment to secure the rope and then to make significant efforts to raise additional funds through contributions from friends or colleagues. Money raised from the event will help support young Hong Kong people who would otherwise not have the means or opportunity, to access challenging and adventurous Outward Bound courses. These courses help young people in developing their self-confidence, skills and positive attitudes, which in turn aids future success at school, work and for life. Contact the Outward Bound Fundraising Office on Hong Kong +852-2554-6067 or +852-2554-6080 for more information.